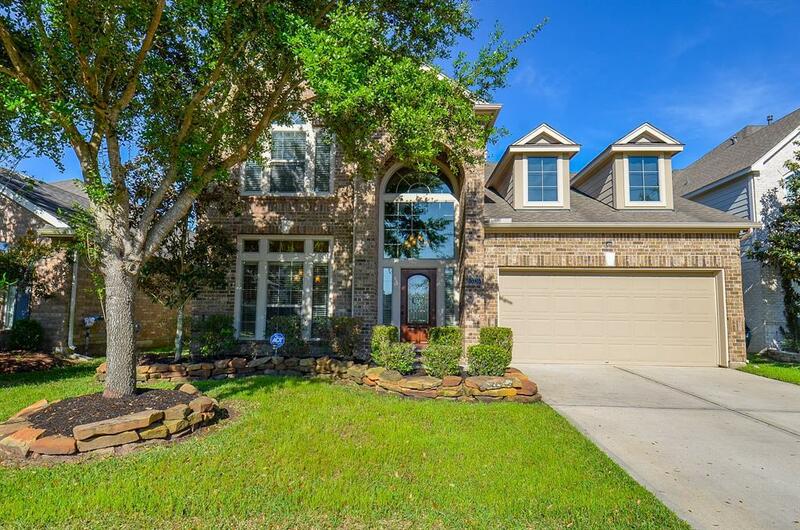 Gorgeous 5 bedroom Perry features abundant upgrades/updates to truly make it one of a kind. Situated in the exclusive gated community of Old Orchard, offering beautiful lakes, fountains, walkway paths, private clubhouse with access to the Pool and playground. 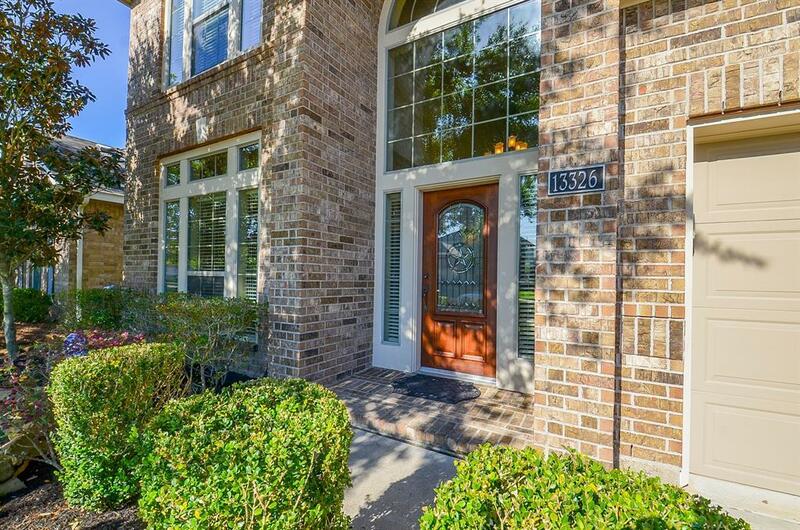 As you enter to this gorgeous home, you are greeted with tall ceilings, tile floors in the entry. 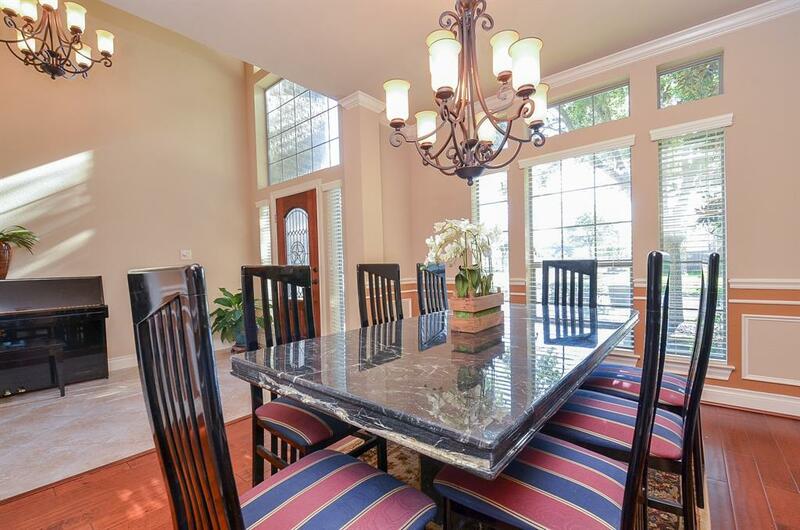 Hardwood floors in the den and dining areas Open kitchen flows beautifully into the living room. Kitchen includes granite counters and stainless steel appliances. Generous breakfast bar provides extra seating. Spacious master suite has dual sinks and a garden tub with separate shower. All baths offers royal granite, gorgeous double crown molding found in almost every room on the first floor. 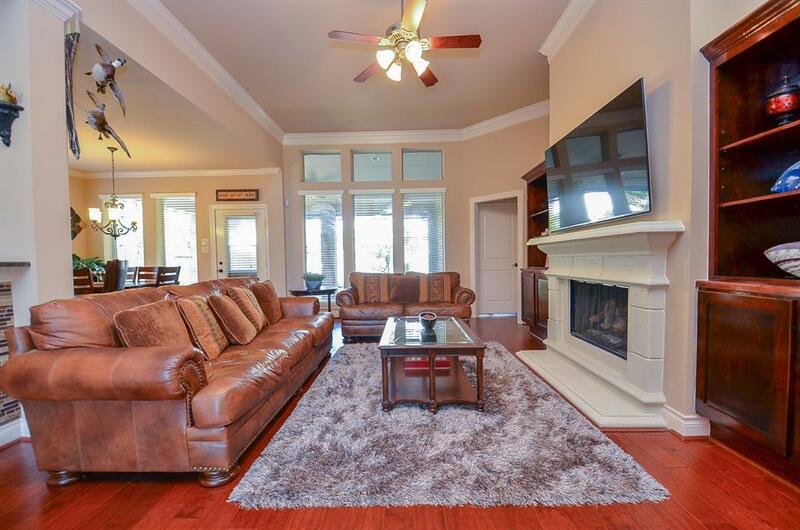 The second floor features a game room, 4 bedrooms, and 2 full baths. Convenient access to popular dining, retail and entertainment. Zoned to highly rated FBISD schools. Extended Covered Patio, water softener, sprinkler system. A must see!